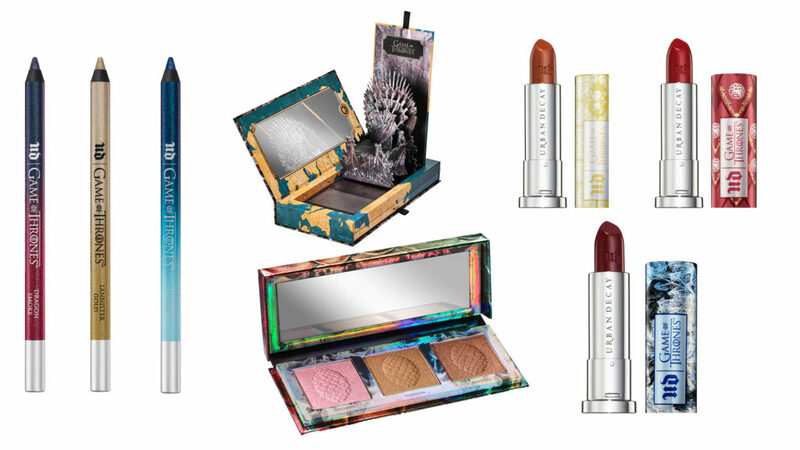 Hello Beauty Junkies!! 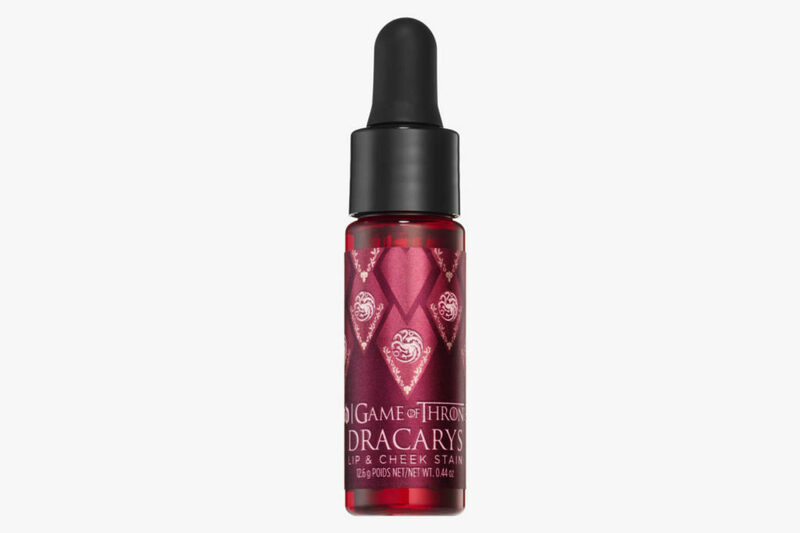 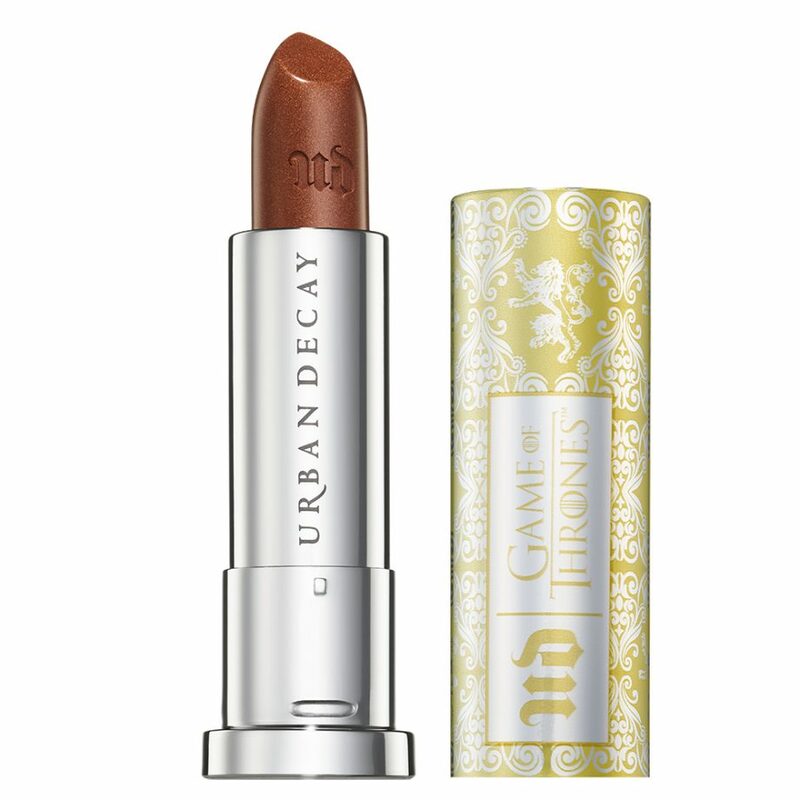 The 8th and final season of the HBO hit TV series “Game of Thrones” premieres in a few days and right on time for the highly anticipated final season, beauty brand Urban Decay is launching a “Game Of Thrones” Collection inspired by your favorite characters on the show including: House Stark, House Targaryen, House Lannister, and the White Walkers. 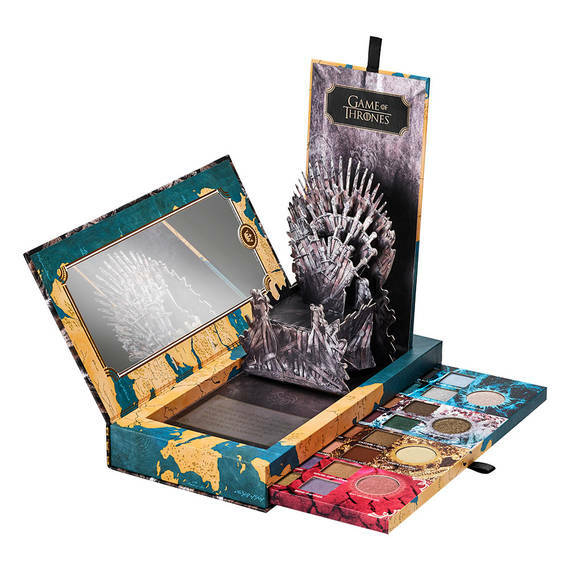 As a huge fan of the show and makeup lover, I am super excited about this collection. 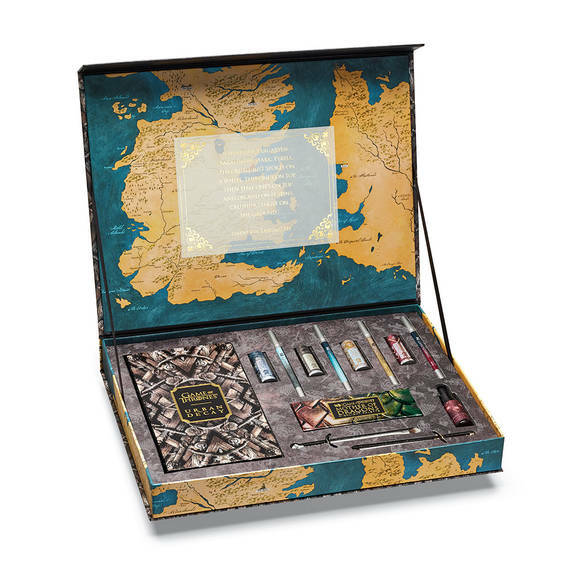 The 13-Piece Urban Decay x Game of Thrones Limited-Edition Collection features a Game of Thrones Eyeshadow Palette, a Mother of Dragons Highlight Palette, Lip & Cheek Stain, four 24/7 Glide-On Eye Pencils, four Vice Lipsticks, Jon Snow’s Large Longclaw Eyeshadow Brush, and Arya Stark’s Needle Flat Eyeshadow Brush. 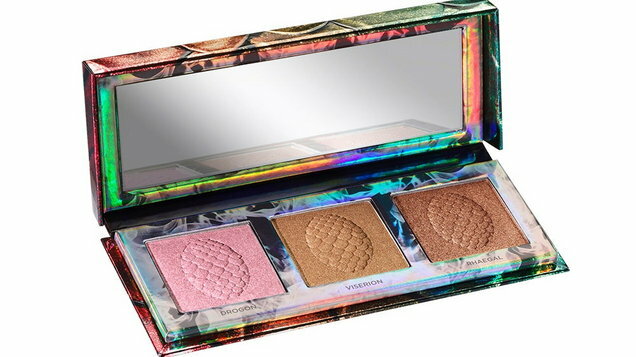 The price of the items ranges from $19 dollars for a lipstick to $65 dollars for the makeup palette or you can buy the entire collection when it launches this Sunday April 14 for $250 dollars at your local Ulta store, Sephora store and online at www.urbandecay.com.